Get a print of the above "Cookie" strip! 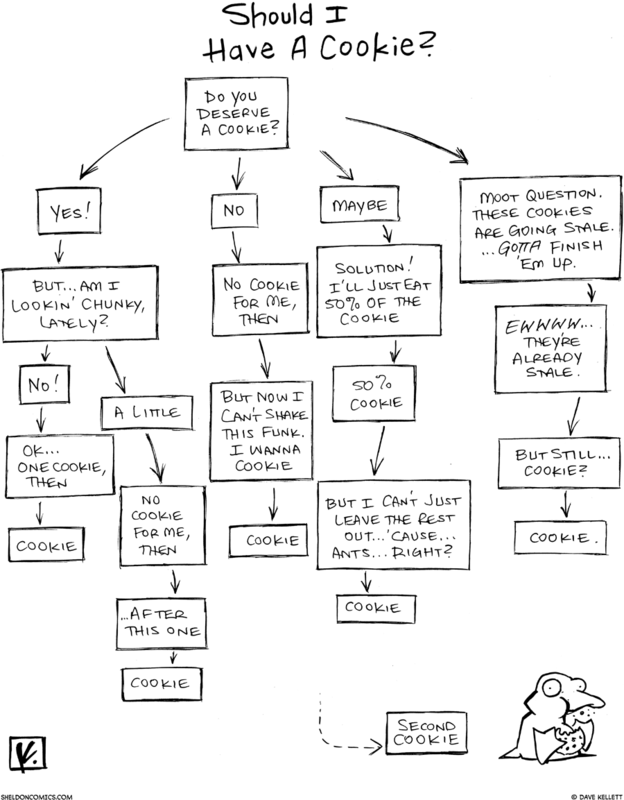 Get a print of the above "Should I Have a Cookie?" cartoon, by clicking HERE!